Crafted in an extraordinary design that is delicate yet bold, this bathroom tap of the Eurodisc Joystick range will be a perfect match for your bathroom. 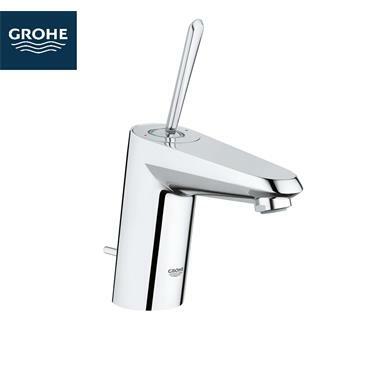 The lustrous, hard-wearing GROHE StarLight chrome finish inevitably attracts the eye. Coming with a regular spout and a pop-up waste, this single-lever mixer incorporates a variety of convenient functional features that complement its attractive design. 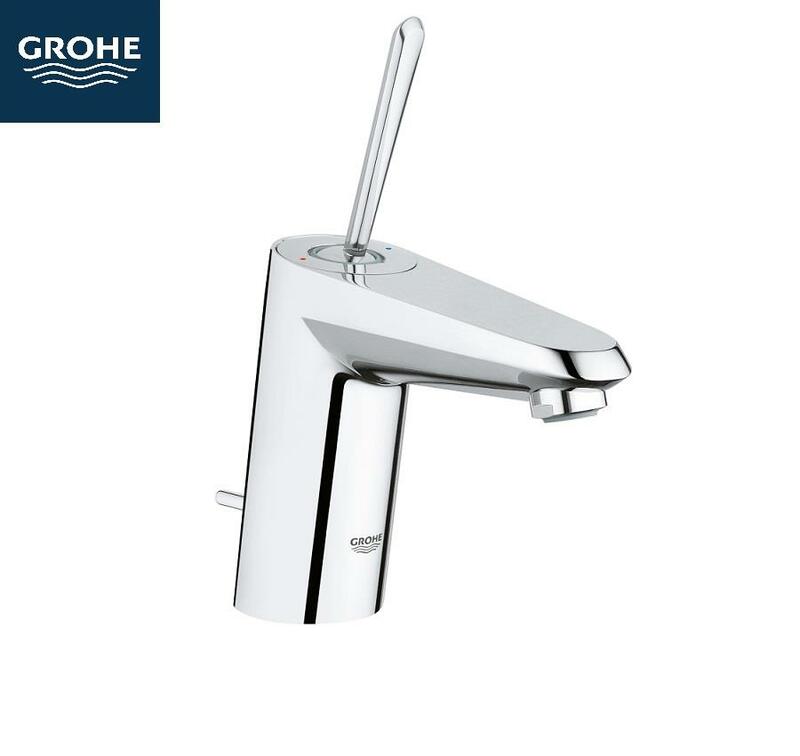 Limiting your water consumption to 5.7 liters per minute, the GROHE EcoJoy technology has a positive environmental impact while reducing your household bill. Water temperature and volume can be controlled smoothly and effortlessly thanks to the integrated GROHE SilkMove cartridge. Any limescale residue on the aerator can be removed with a gentle wipe thanks to our SpeedClean anti-lime system. With the GROHE QuickFix Plus technology, the installation of your tap is quick and hassle-free.